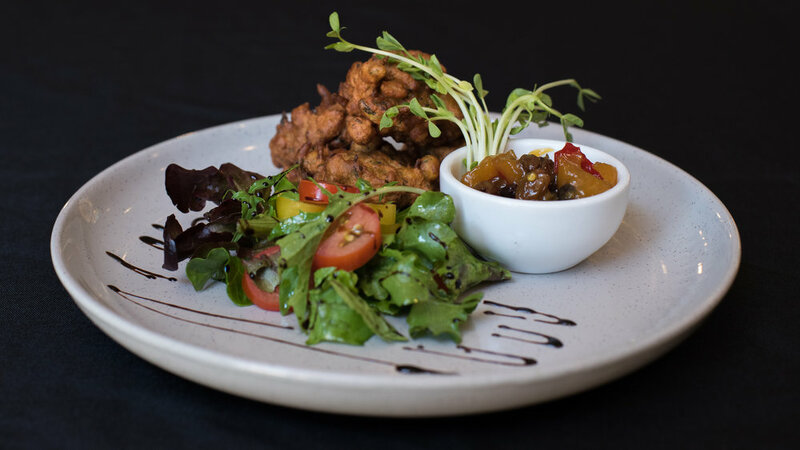 The Skylark Room prides itself on exceptional quality, locally supplied fair trade and organic foods that are lovingly crafted into meals we serve throughout our days and nights. However our services also extend into catering for your function or event! Our commercial kitchen is fitted with some of the industries best equipment, enabling our chefs to whip up spectacular foods, nibbles, platters and any other delectable delights that might take your fancy. If you have an upcomming event where you wish to feed your guests with outstanding food, get in touch with us to discuss what we might be able to produce for you!